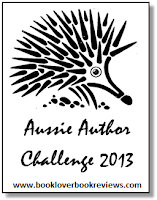 I had such fun participating in the Aussie Author Challenge 2013 and completed it, exceeding my challenge by 8 books! 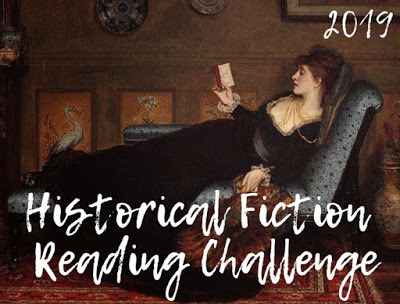 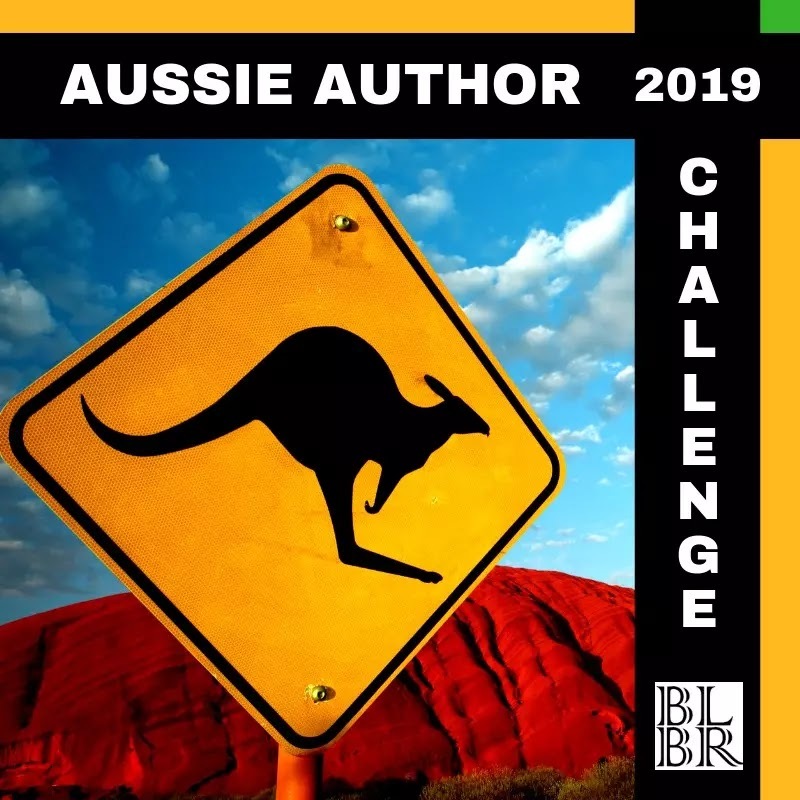 I love to support Aussie authors wherever I can, and this is the perfect reading challenge for discovering new and exciting authors, and re-visiting old books as well. 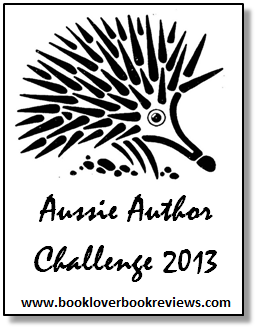 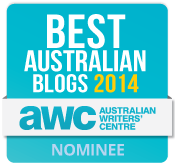 I've accepted the 2014 Aussie Author Challenge and signed up for another 12 books. 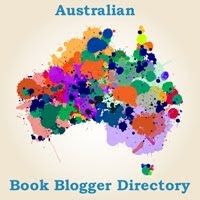 If you want to find out more or join in the fun, just click here. 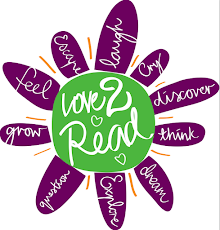 basis of your reading comprehension for your whole life.